Ray C breathed a sigh of relief after getting tested for HIV. The singer took to social media to share the results of her HIV test but many people didn’t believe the results were hers. You can tell how people think of Ray C based on the comments shared on social media after she publicly shared the results of her HIV test. The singer tested negative for HIV but skeptics thought the results were doctored. 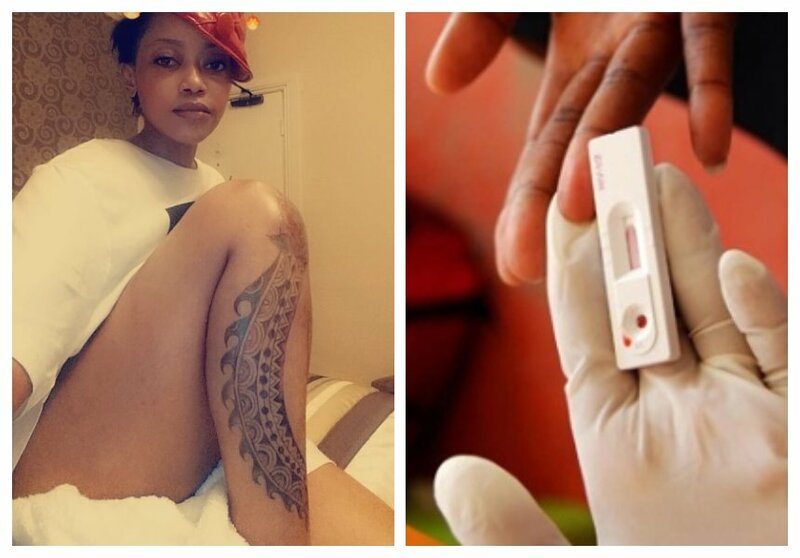 Some people even dared Ray C to share second to second video recording of her taking the HIV test. s_money_love: Mbona hujapiga kipimo chote?